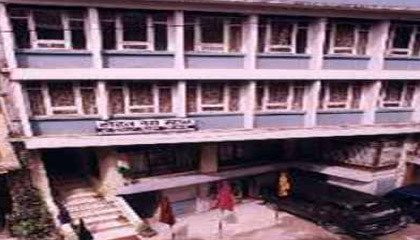 Hotel North Star is situated in the heart of Darjeeling and just five minutes walk from the Mall Road. 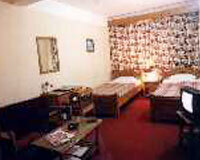 Hotel North Star is a popular 3 Star hotel in Darjeeling, conveniently situated in the heart of the town. The hotel is a beautiful five storied building exquisitely decorated and well maintained. The interiors are beautifully decorated in modern taste to produce a calm and relaxing ambience. The hotel offers mesmerizing views of Kanchenjunga Mountain range. Hotel North Star is efficiently equipped with latest modern amenities and excellent services effectively catering to business, leisure and honeymoon travelers. Hotel North Star has 32 rooms equipped with all the modern amenities. The in-house restaurant at Hotel North Star offers mouth-watering India, Continental and Chinese cuisines.